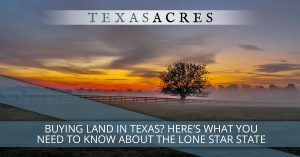 It’s not hard to fall in love with Texas, where the saying that “everything is bigger” is more than just a stereotype. 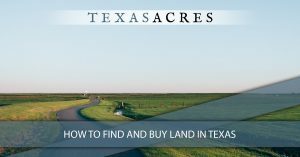 You may just find that you can get a bigger piece of land here than when you search anywhere else. 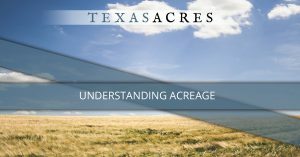 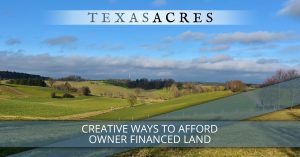 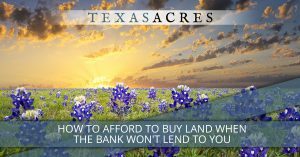 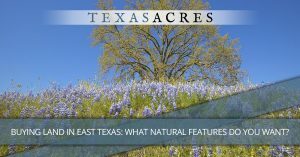 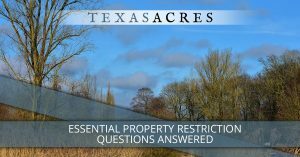 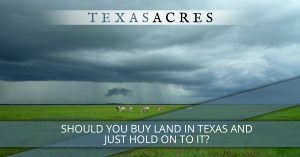 Whether you’re looking to buy a piece of land and move to Texas from out of state, or you have lived here all your life and still haven’t gotten enough of it, Texas Acres has rural property and acreage for sale, and we even offer owner financing to help those customers who wouldn’t be able to buy land any other way. 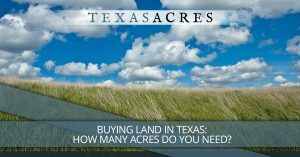 Learn more about buying land in Texas right here on our blog.